Get up. Get into it. 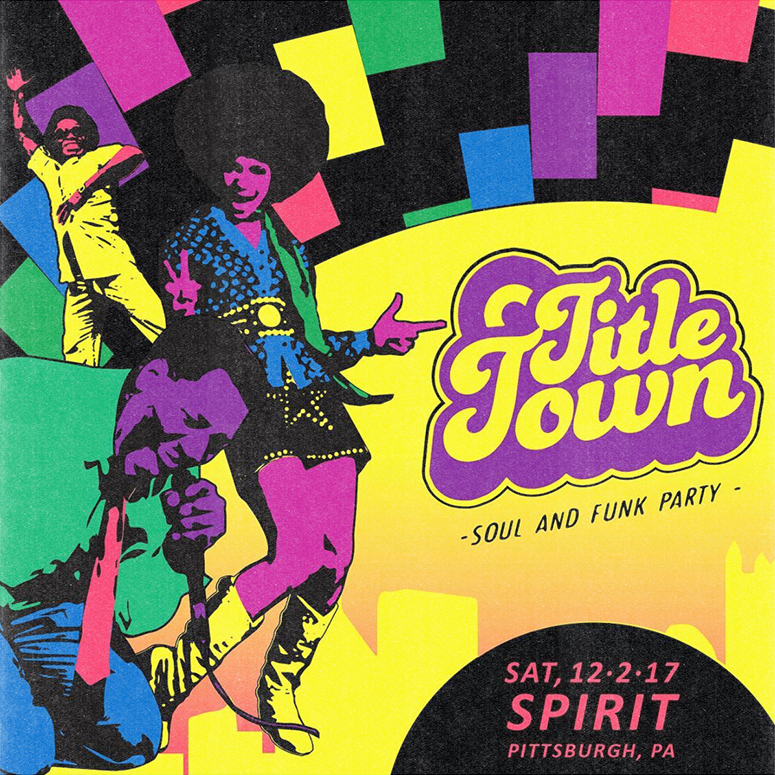 TITLE TOWN upholds Pittsburgh’s rich DJ legacy with an appreciation for timeless tracks and seldom-heard sounds from decades past – Northern Soul, ‘70s nightclub Funk, deep Disco cuts and 80's Boogie, 50's and 60's vintage Rhythm & Blues. TITLE TOWN covers it all and everything in between. 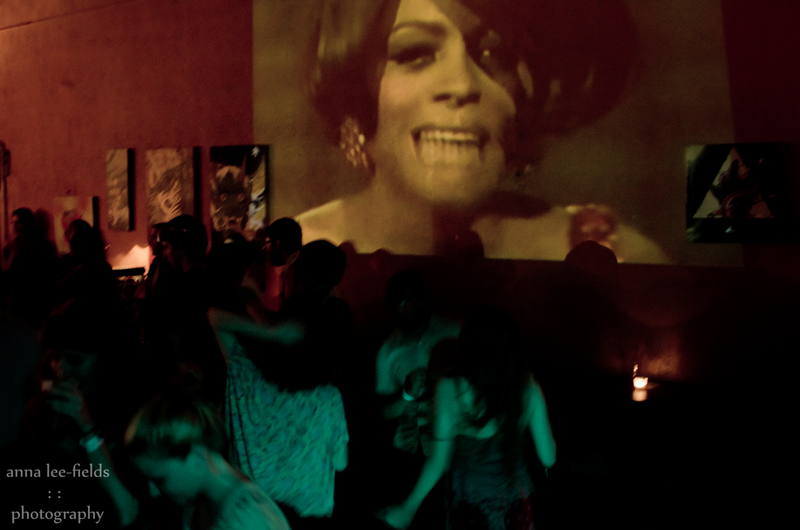 It's Betty Davis meets Jackie Wilson, the Steel City to the Motor City, with a feel-good house party atmosphere all night long. Let's do it to it ... Saturday, May 5th! Spirit Lodge 242 51st St. 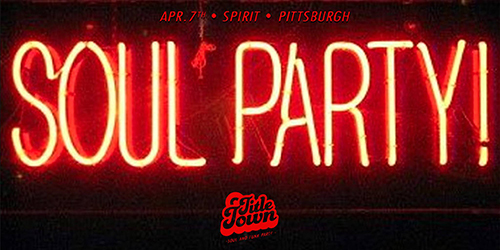 TITLE TOWN Soul & Funk Party returns to Spirit the FIRST SATURDAY of each month. Join us Saturday, January 6th for our first shindig of 2018. FIVE HOURS of deep cuts and classics, ALL 45 RPM RECORDS. Tell a friend and let’s dance! 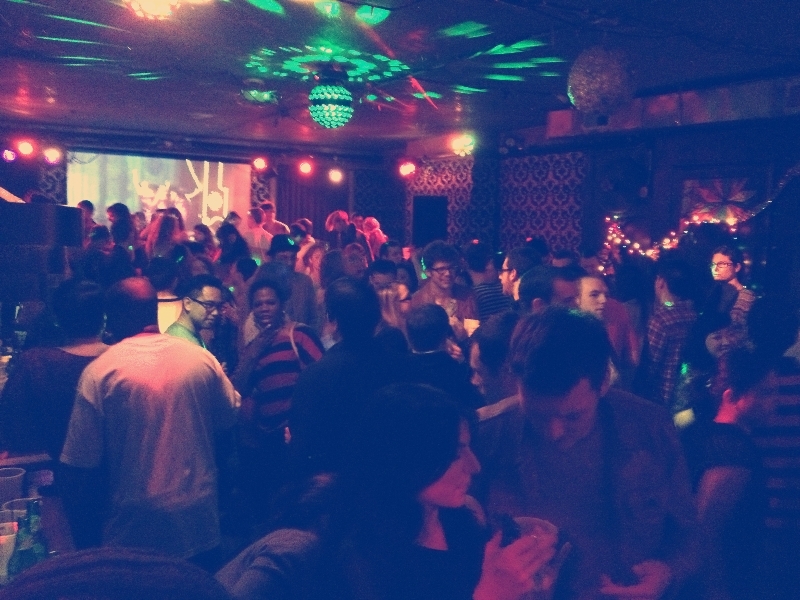 It's been A VERY GOOD YEAR for dance parties at Spirit. Let's do it one more time before we fade out 2017. And FYI - You heard it here first, TITLE TOWN Soul & Funk Party will continue at Spirit the FIRST SATURDAY of each month in the brand new, funky new year! 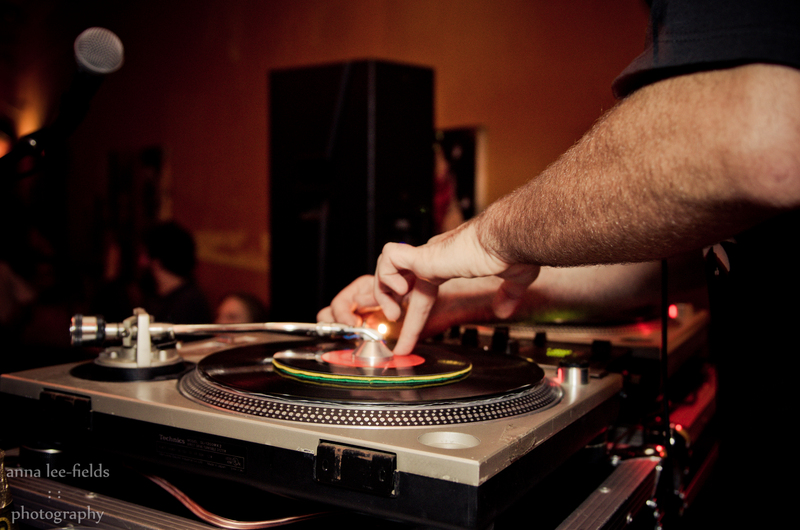 You know how it goes down: FIVE HOURS of deep cuts and classics, ALL 45 rpm records. The first Saturday of each month at Spirit. Tell a friend and let’s dance! RSVP and tell us you're coming. Now in its ninth year, TITLE TOWN Soul & Funk Party returns to its home base at Spirit. You know the drill - five hours of deep cuts and classic joints - from Northern Soul to breezy disco, feel-good funk to vintage R&B, boogie and boogaloo, and anything and everything in between. Tell a friend and let’s dance.